The official storybook companion to the fantastic new release! 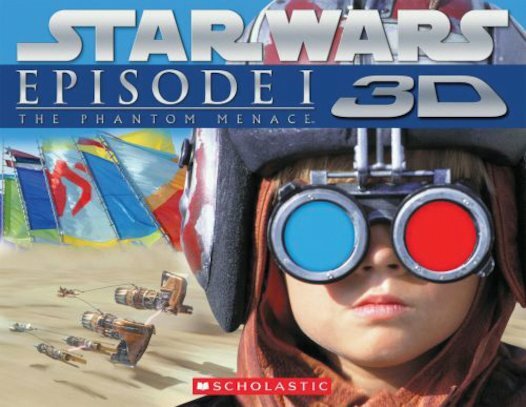 See the whole story of Episode 1: The Phantom Menace in punchy 3D – even after you leave the movie theatre! Using simple text that develops reading skills, plus dynamic 3D illustrations, this book is a must for younger Star Wars fans. Just slip on the special 3D glasses to step into the blockbusting movie adventure! 930L Lexiles are the global standard in reading assessment. They are unique as they are able to measure a child and a book on the same scale – ensuring the right book gets to the right child at the right time.